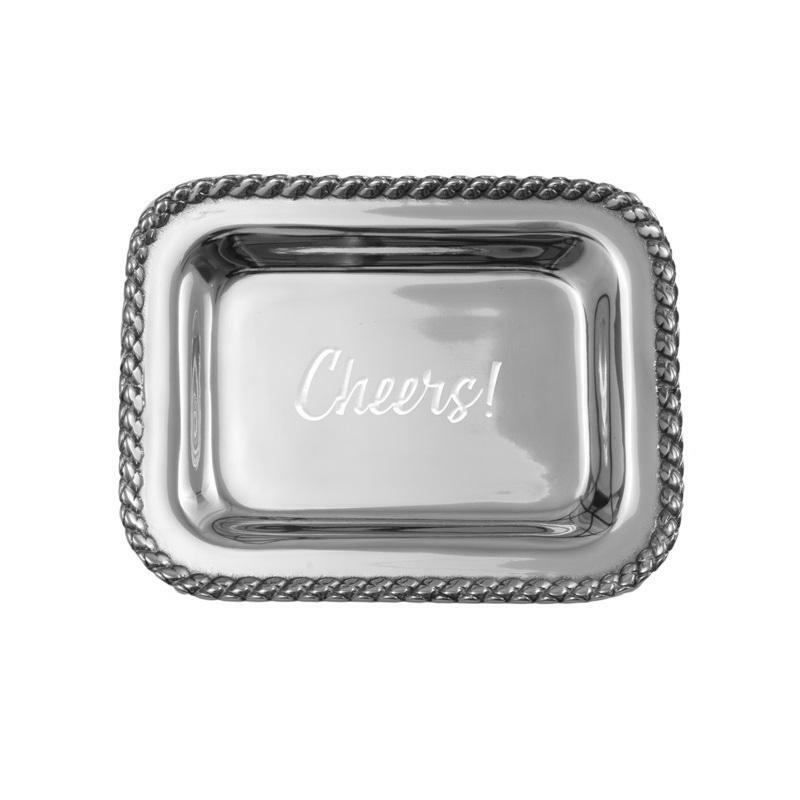 You are here: New products > Masthead Extra Small Tray with Cheers! 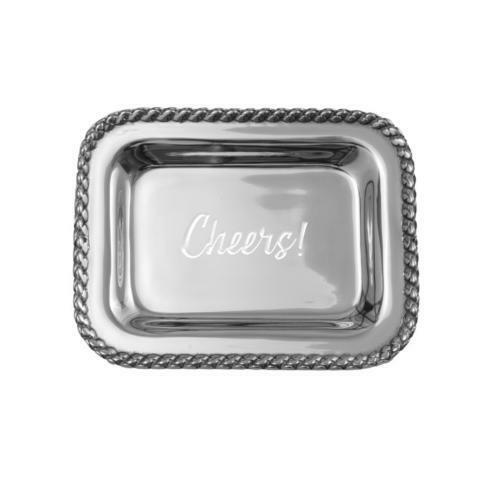 Salisbury ~ Gift ~ Masthead Extra Small Tray with Cheers! Features: Toast someone special even if it's not yet cocktail hour with our "Cheers!" tray. 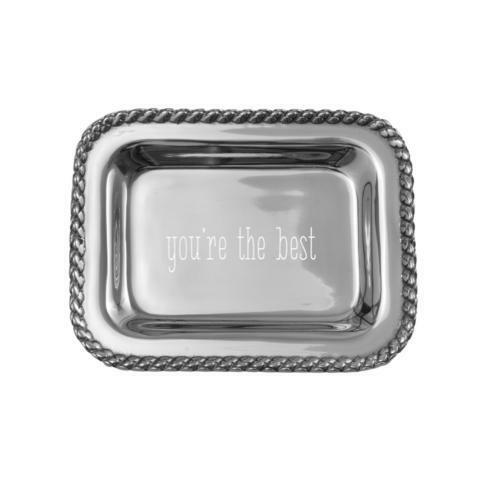 Makes a great gift to give for a job well done, to congratulate, or give that well-deseved pat on the back!